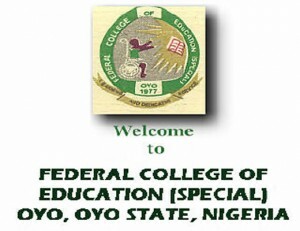 The Federal College of Education (Special) Oyo School Fees For New and Returning Students for 2018/2019 Academic Session has been approved by the management and published online. The Federal College of Education, FCE Special Oyo School Fees and other charges for degree students in the 2018/2019 academic session has been approved by the senate and published. The table below contains the school fees payable by both new and old students of the Federal College (Special) Oyo in the 2018/19 academic session.